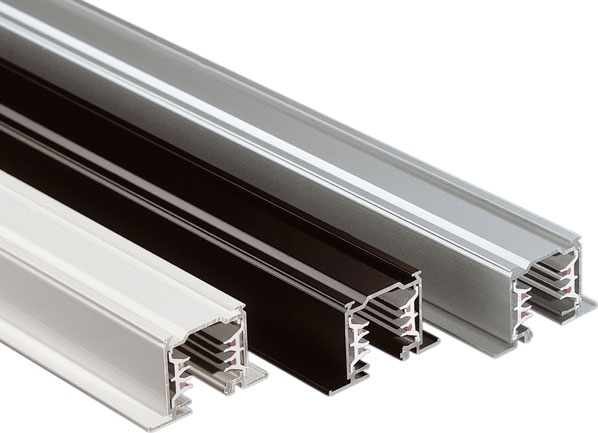 Light Kit Main Recessed is a three phase track system with 3 circuits, available in different colors. 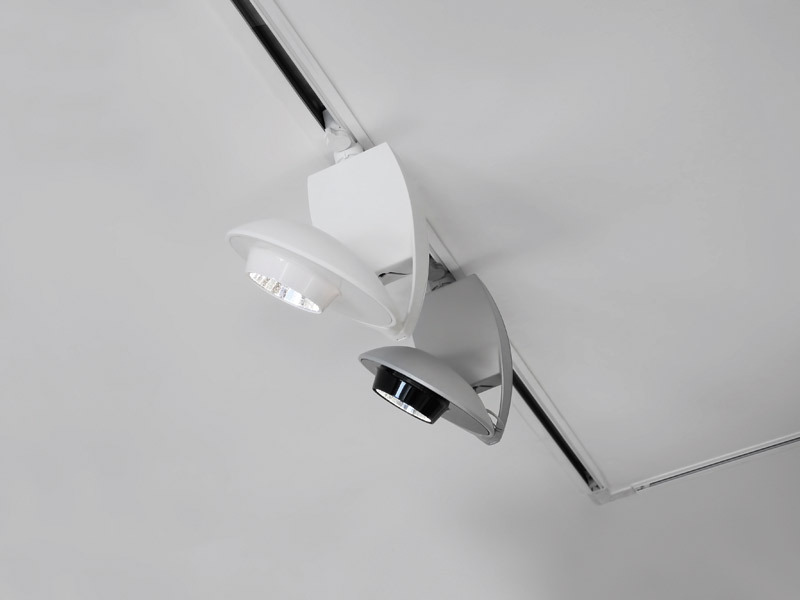 The electrified tracks are compatible with all of the spotlights in the Ivela collection. 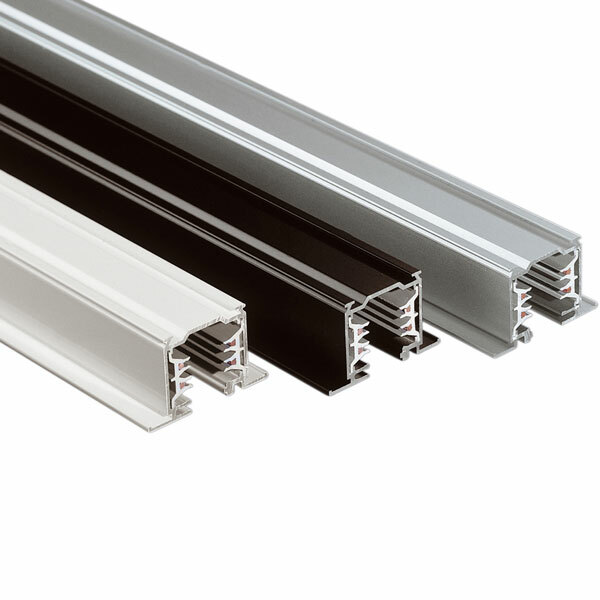 The LKM three-phase tracks can take a 2 Kg load every 200 mm, with a maximum distance of 800 mm between the fixing points. They are certified by the Italian “Quality Marking Institution” (IMQ) and comply with current Standards (EN60570). Mains voltage 230/250V – 16A and industrial voltage 380/440V. The systems include a wide range of accessories visible on each data sheet. The continuity of the earthing, the wiring diagrams and the load capacity of the electrified tracks are explained within the pdf of the catalogue pages contained in every product sheet.